In Rental Management, our asset is YOU! Here you'll find tools, resources and information on operating, maintaining and improving your property. An improved housing search and applicant placement process through the Common Pre-Application for Rental Housing. Access documents and resources related to a MassHousing AMR-MOR. ACH/Wiring Instruction form for Management Companies. MassHousing's policy for defining and accounting for ADP costs. Find forms, links and documents for properties with Section 8 contracts. Determine eligible expenses and necessary documentation with our replacement reserve guidelines. An Affirmative Fair Housing Marketing Plan promotes equal access to affordable housing opportunities. Find links to translated versions of MassHousing's vital rental housing documents, as well as resources related to Limited English Proficiency. Record ownership, management, bank or other changes through our change notification process. Help ensure housing availability through the DMH/DDS Set-Aside Program. Information and support to promote Smoke-Free Housing. A searchable directory of all rental communities in MassHousing's portfolio is available online. 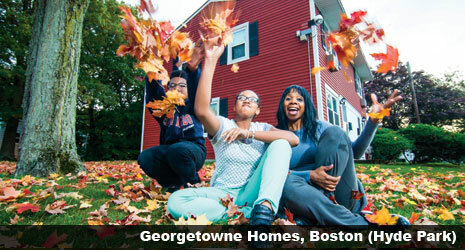 Our multifamily communities are home to thousands of Massachusetts families.